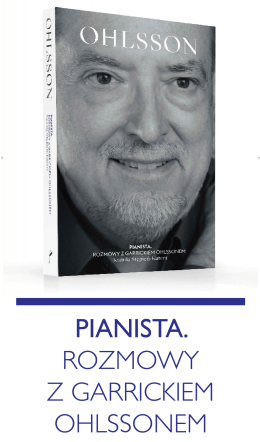 Garrick Ohlsson – winner of the 1970 Chopin Competition, one of the greatest Chopin specialists of our time, honored during the 2018 August Chopin and His Europe festival with the Gloria Artis Gold Medal – has recorded two Chopin recitals for The Fryderyk Chopin Institute: one on modern piano, the other on period piano. 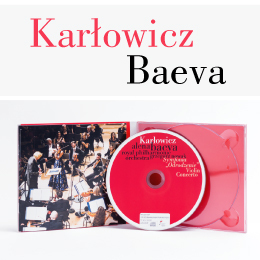 The same program in two different sound versions. 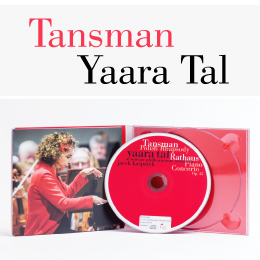 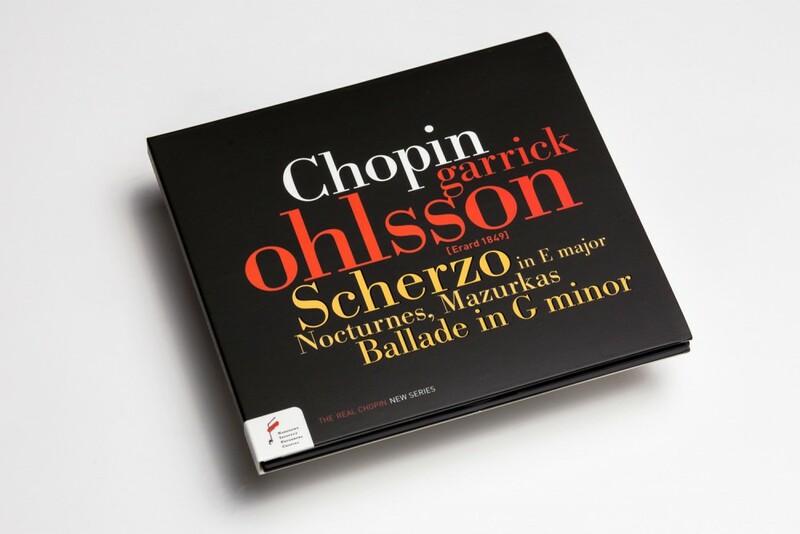 This is now The Fryderyk Chopin Institute’s fourth such double album – after the recordings of Dang Thai Son (Nocturnes), Wojciech Świtała (Ballades) and Krzysztof Jabłoński (Etudes); these CDs are of extraordinary knowledge-building value, permitting sensitive listeners to acquaint themselves with the particular beauty of early instruments in confrontation with their modern version. 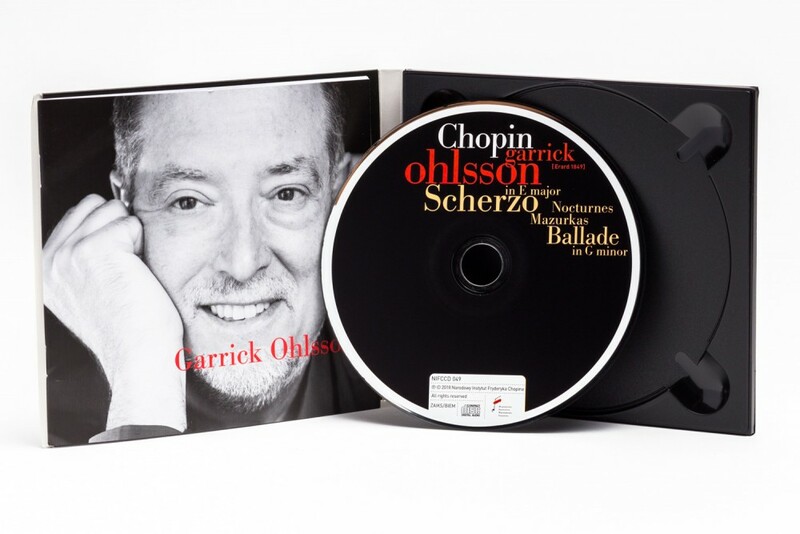 Garrick Ohlsson’s newest recordings acquaint us more closely with Chopin in two different ways, in both cases with the greatest of expertise in his music. For this recording, Garrick Ohlsson selected genres characteristic of Chopin: a ballade, nocturnes, a scherzo, mazurkas. The artist played this recital on an 1849 Erard piano.